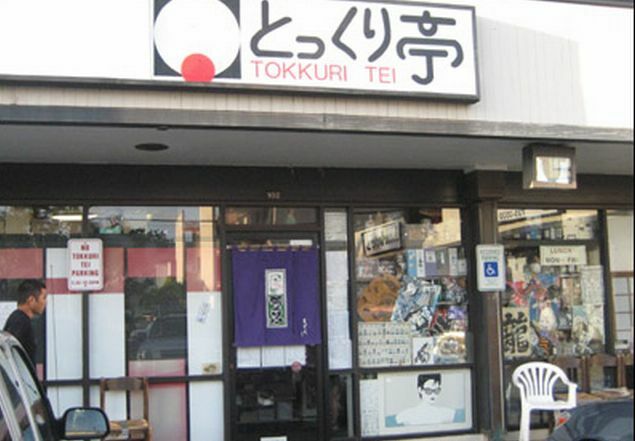 Tokkuri-Tei is a restaurant where locals go to have Japanese food Izakaya (bistro) style. 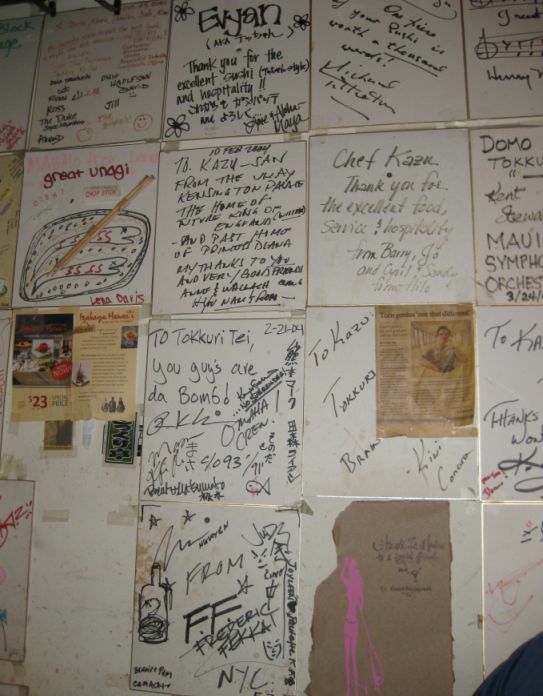 Tokkuri-Tei was one of the first izakaya-style restaurants in Honolulu, and the menu has grown along with the clientele. The menu includes pages and pages of oddly named, delightfully interesting bits and bites. 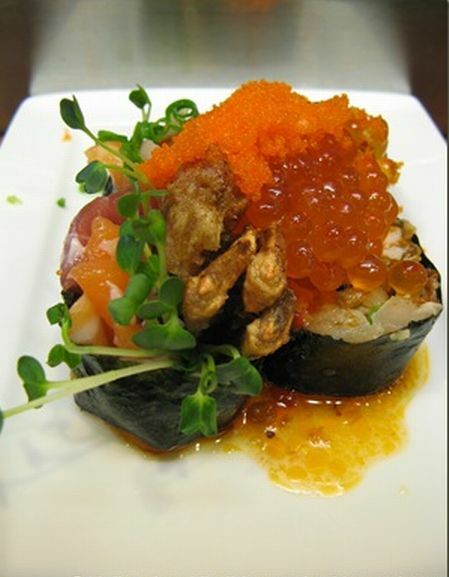 Order contemporary sushi, "bata" dishes or the signature spider poke with fish, roe and a chili vinaigrette. 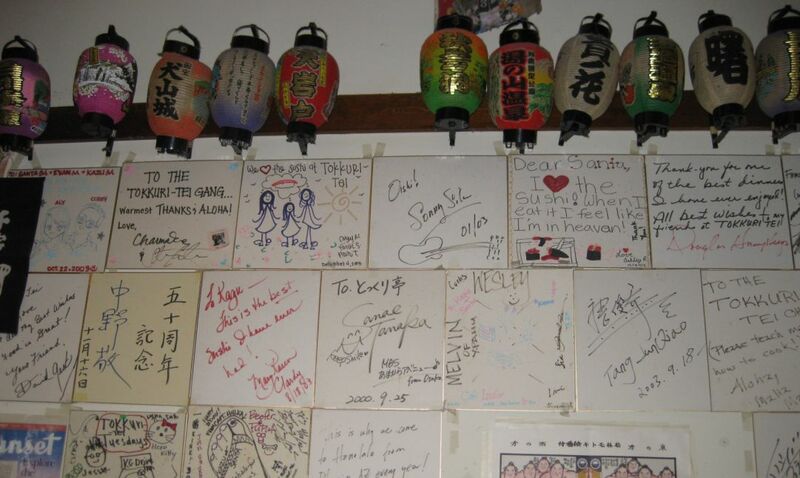 Wash it all down with a beer or sake from the excellent selection. 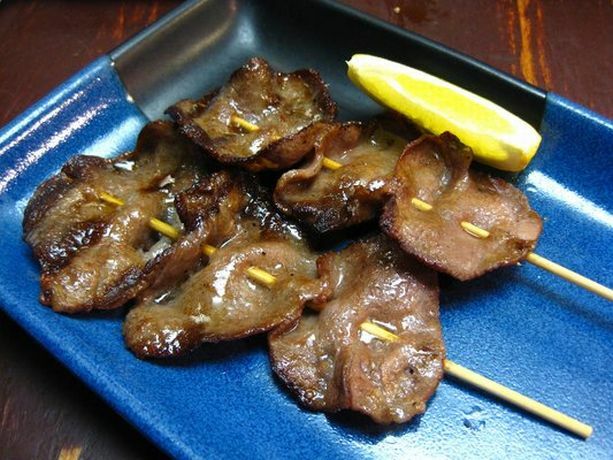 Lots of celebrities stop at Tokkuri-Tei when they're in town, mixing in with the savvy locals who know the difference between a good and great Japanese meal. Open kitchen concept with sushi bar. 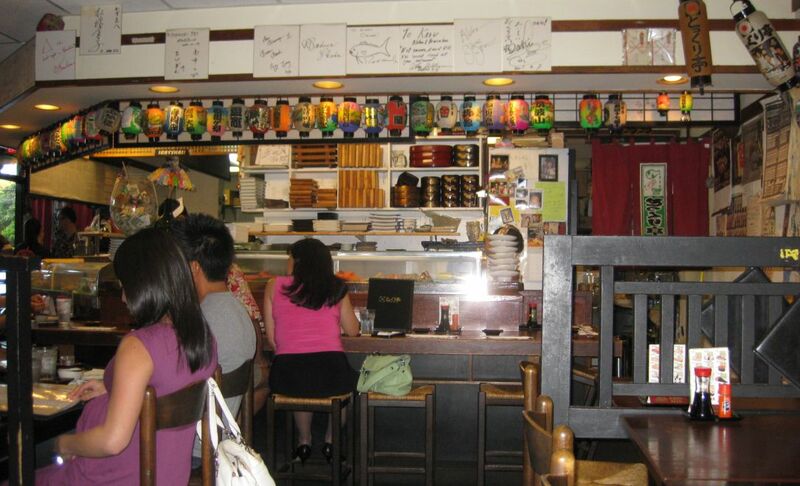 The restaurant looks kind of homey, a little bit like a hole in the wall compared to upper scale Japanese restaurant like the one we went to on our first night in Hawaii. Situated a bit out of the touristy way, this was certainly the "real thing". 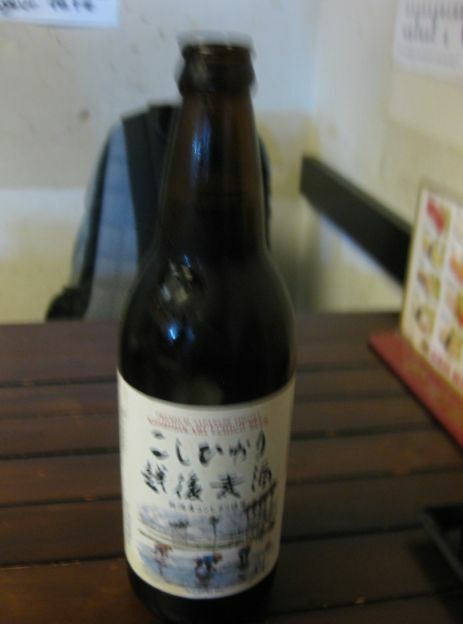 Hoa started the meal with a Japanese beer. 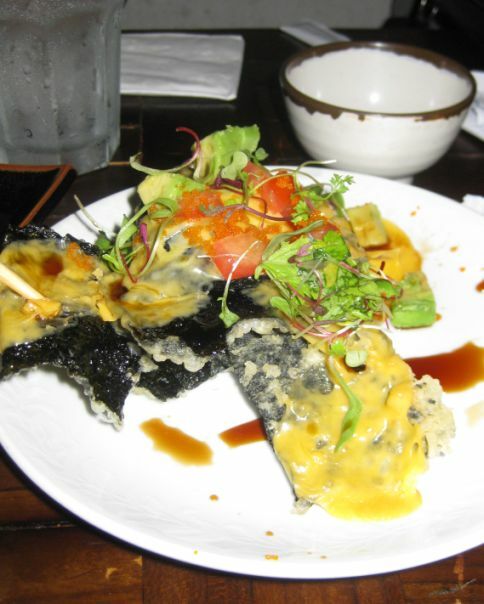 This is one of Tokkuri-Tei special -Nori tempura with melted cheese with tomato, avocado and special sauce. This is actually pretty good. 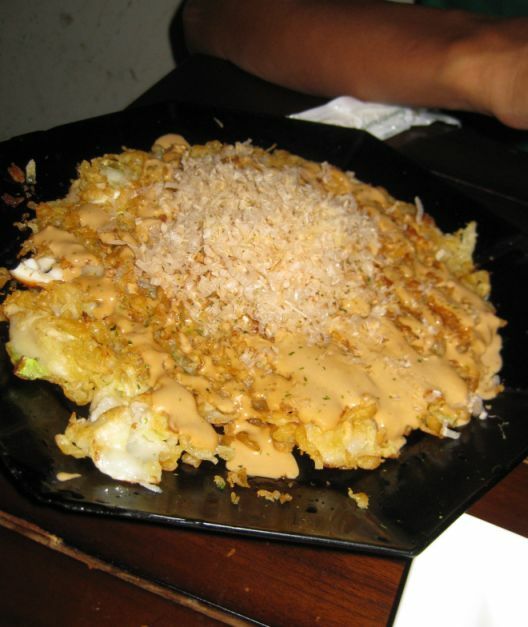 The nori is really crunchy and tasty! 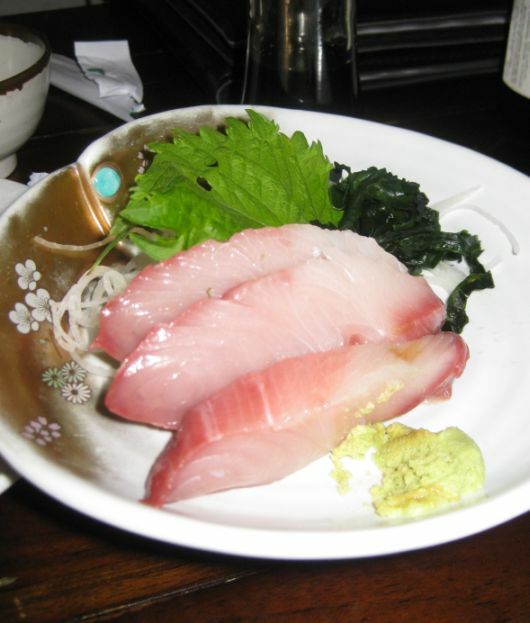 Sashimi was so fresh and tasty! 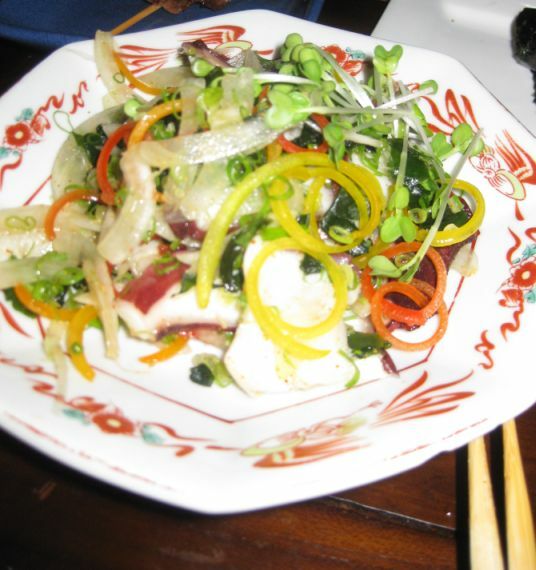 Octopus salad was simply delicious! 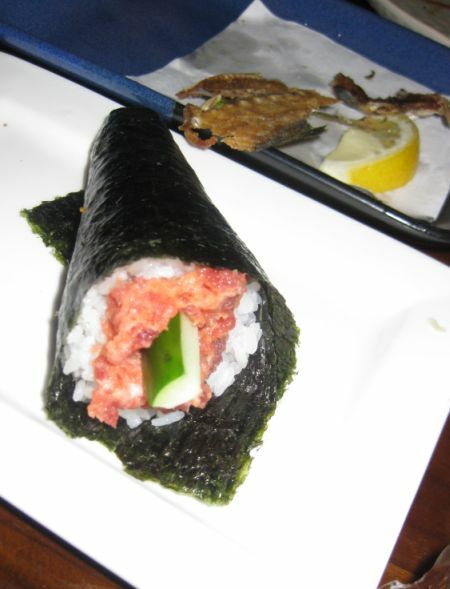 Spicy tuna hand roll was just okay! Ika yaki-Squid pancake tasted pretty good. 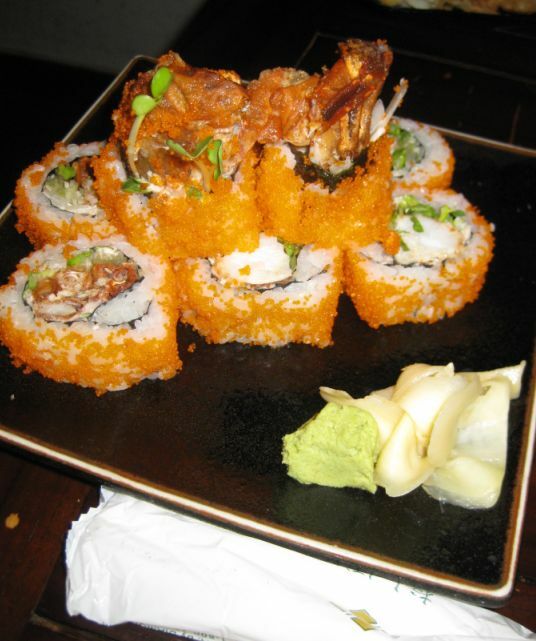 Spider roll was excellent. 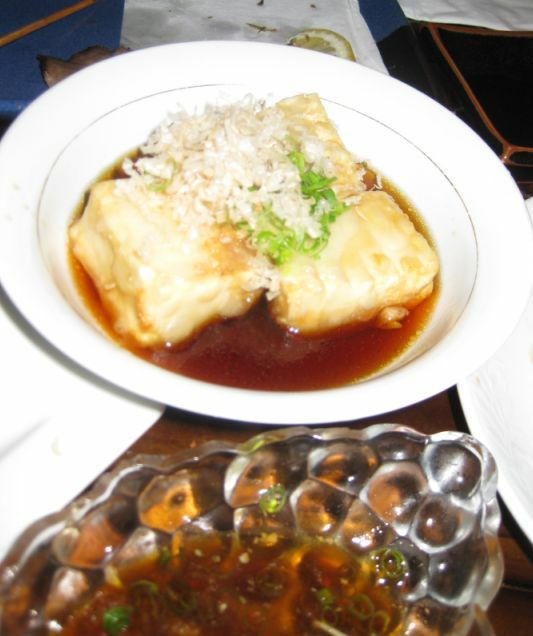 The next picture is a spider poke roll which is a bit different than the regular spider roll. 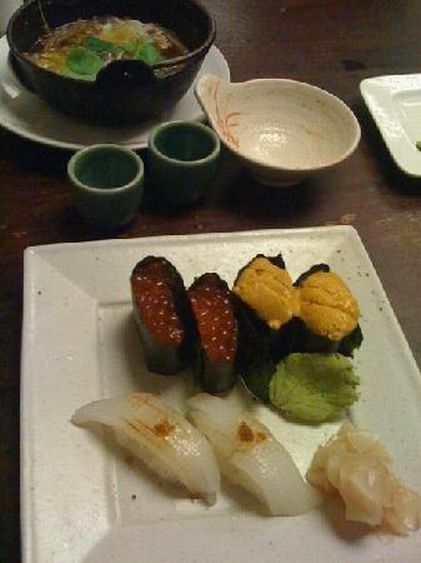 Assorted fresh Uni, salmon roe and tako. 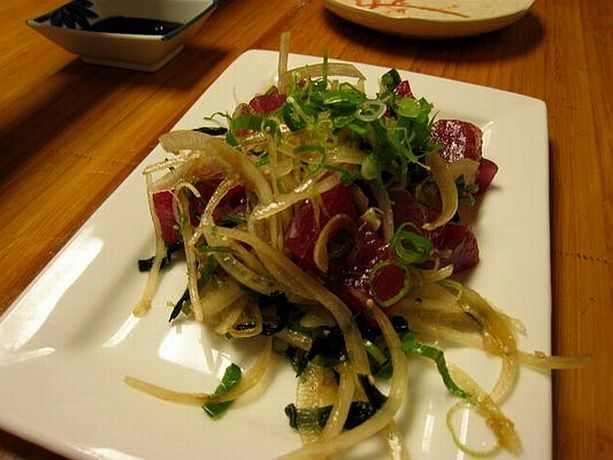 This was our last dinner in Hawaii! The food was pretty good but we ordered too many dishes! In the end we had a very enjoyable meal there. We went to see a movie after dinner and then the next day we hopped on the plane a flew home. 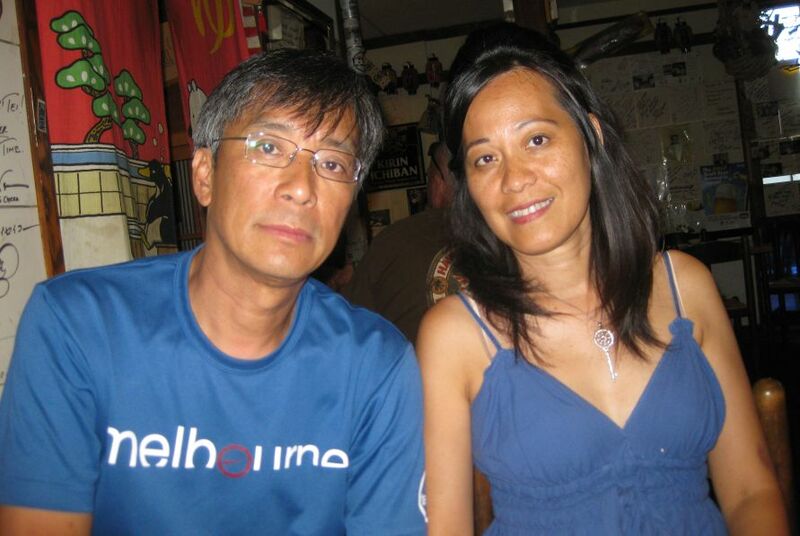 Hawaii was definitely fun, the weather was amazing, the people friendly, we had very good food. I was a very nice and relaxing trip and we will go back there again!